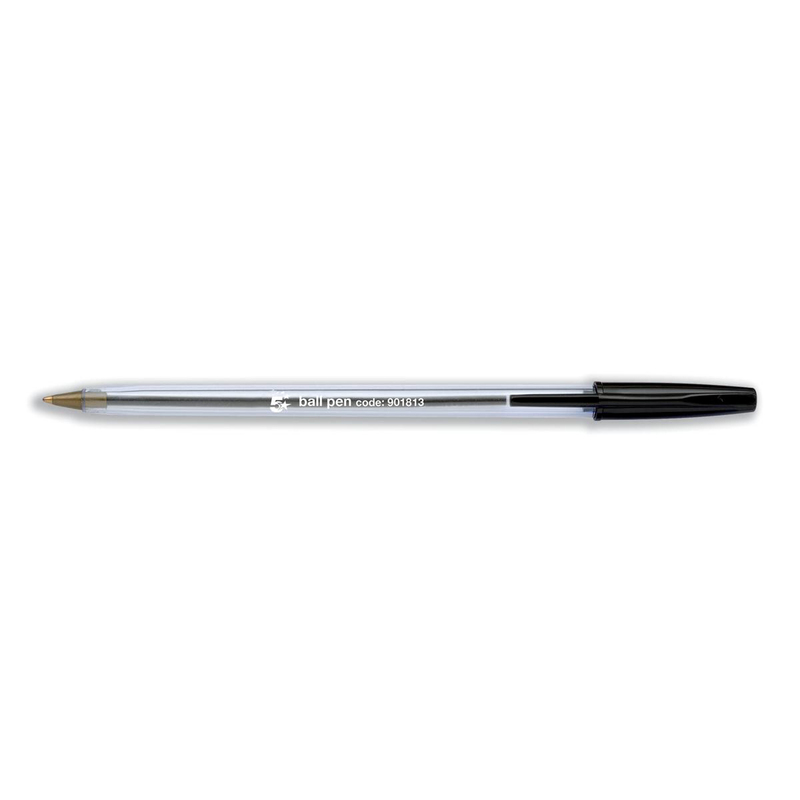 5 Star™ Office Clear ball pens are hexagonal designed and made from shatterproof plastic for high quality writing. Suitable for offices, schools and home use. Smooth flowing long lasting ink means they can be used for archival material without fading. All complete with tapered ventilated caps for additional safety and cap colour denotes the colour of the ink.